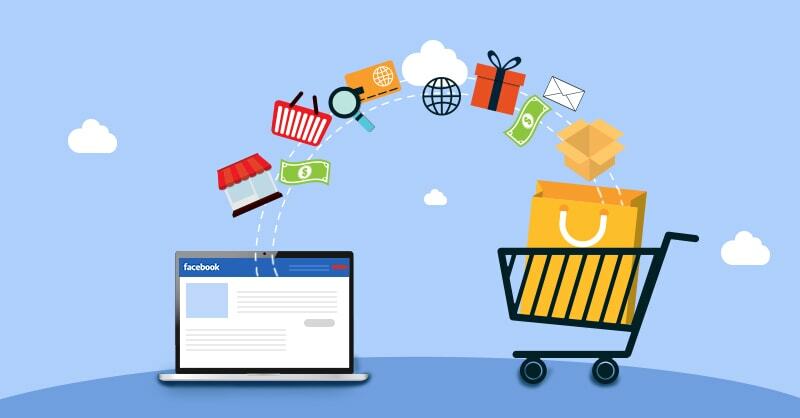 Have you tried Facebook advertising for your ecommerce site? If not, there are plenty of reasons why you should! For starters, Facebook’s targeting features allow your ads to show to the right people based on location, demographics, education, lifestyle, purchase behaviour and more. You also get the ability to show your ads to past customers and recent visitors of your site. For an ecommerce site, having the right audience nailed down typically results in lower costs since Facebook wants to show users the most relevant content. On the other side, if you have flirted with Facebook ads in the past, you’ll likely agree that achieving a low cost-per-purchase can (sometimes) be difficult — especially for higher priced items. This is likely due to the simple fact that Facebook users don’t have typically have an initial intent to purchase, they’re just looking to scroll-away some time on their News Feed. Even if your ad is appealing and well targeted, add the fact that 90% of Facebook’s daily users are on mobile — meaning there are a lot of things that need to go right for a potential customer to complete a purchase, such as internet or site speed. 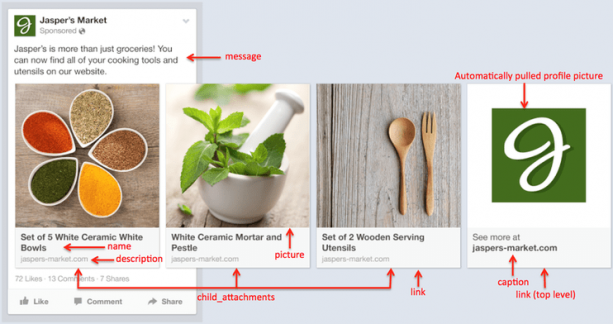 With Facebook Lead Ads, you can capture a Facebook user’s information (such as name or email) right from within the platform. This method of advertising works so great because you only need to capture the user’s attention for a mere 3 to 5 seconds — rather than sending them directly to your website which requires a much longer attention span. For more information on Lead Ads, check out this blog! With Facebook Lead Ads, you can essentially put an offer like this from your website right onto Facebook. 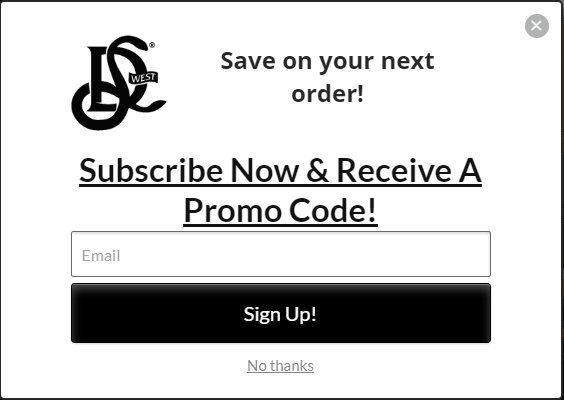 The user sees the ad, recognizes that the product is relevant to them, has an added incentive with the promotion code, and willingly submits their email to receive the promotion code via email — all within 3-5 seconds. Their email goes directly into your email marketing platform, where you can send your automated promotions. From my experience, this method is much more effective than trying to drive the sale directly from Facebook. Reach more buyers: Show potential customers products that are specific to their interests, whether they’ve visited your site or not. Retarget to past visitors to complete the sale: Remind recent visitors to your site of items they’ve viewed but haven’t bought. Similarly, if they did complete a purchase, Facebook will show them other products of yours that they may be interested in based on that purchase. Reach people across devices: Reconnect with past visitors on mobile or desktop, wherever they originally began their shopping journey. 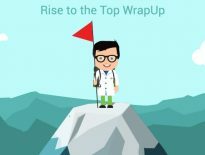 Hopefully you now have the information necessary to make strategic Facebook marketing decisions, and ultimately increase your company’s bottom line. 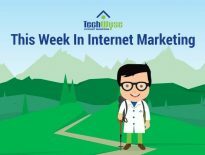 If you would like to find out more about Facebook marketing, reach out to the TechWyse team and we’ll be happy to help you out!